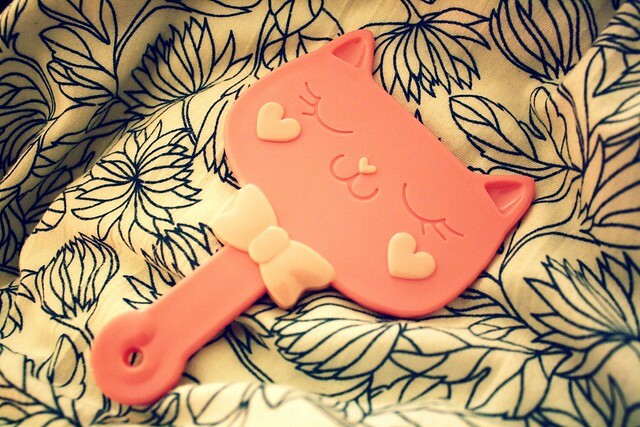 It's the little things in life that make me smile, like this sweet mirror which was only €1.60 from Forever 21. Oh. My. God. I need that rightnow (rightmeow?). It's not on their website, but I will totally scour the shelves of the store for that baby. #crazycatlady :D Thanks for sharing! luckily i'm not likely to be near F21 until after the shopping ban, otherwise i may have broken it! That is gorgeous! And so cheap too! adorable! I need a trip down south soon just to give forever 21 a go again! Ohh that is just too adorable! Can't argue with that; it's indeed the little things! 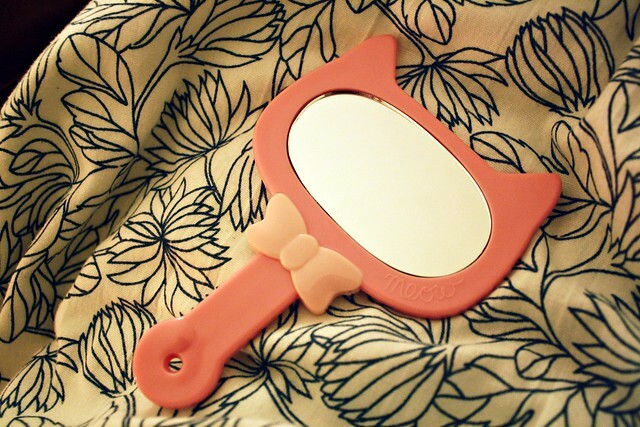 Very cute mirror! They have the most adorable little bits and bobs!